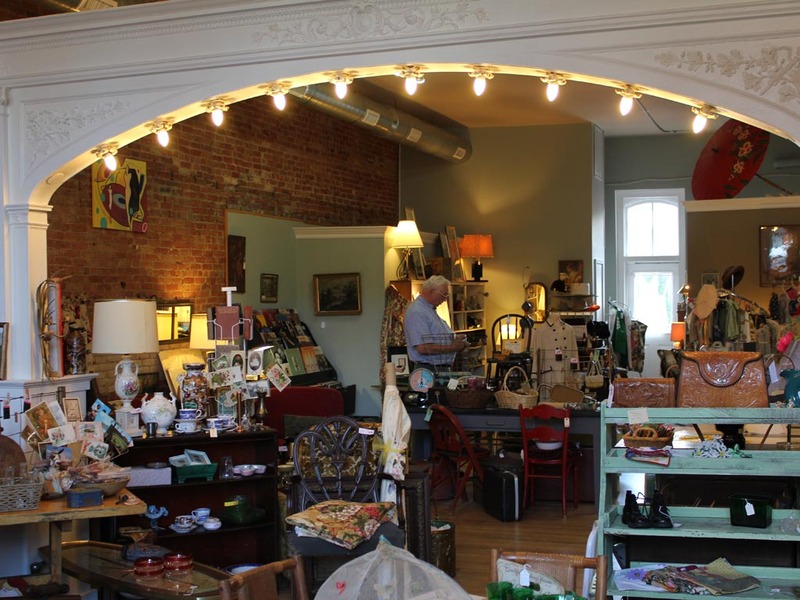 This is a mid-michigan antique shop with a character all its own. 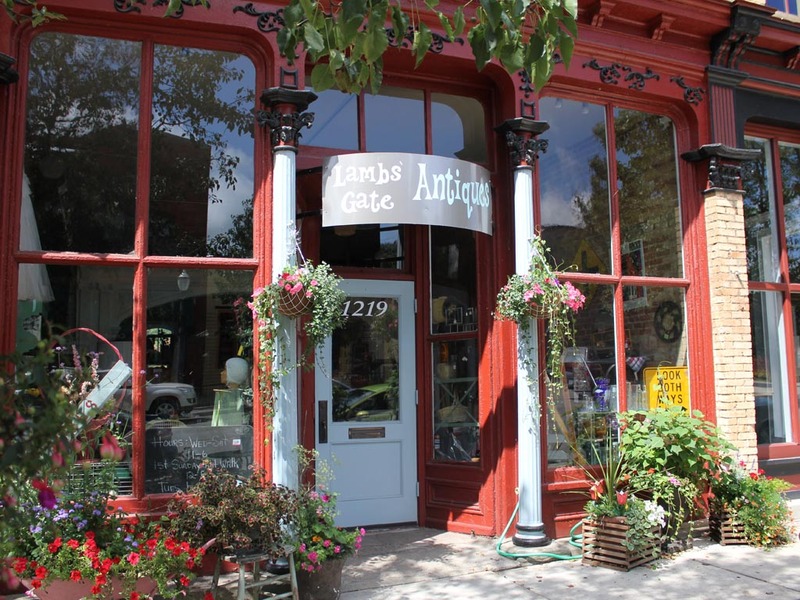 Located in Historic Old Town in Lansing and in downtown Grand Ledge, Lambs' Gate Antiques has won the local Community Newspapers Peoples' Choice Awards for over five years running! The colorful interior is a perfect backdrop for an eclectic mix of antiques. You'll want to return again and again.